Viglione Heating & Cooling, Inc. Comment: I need a HVAC contractor to vacuum the lines and check the mini split installation. Comment: Want somebody install central air condition. Comment: Maintence checks every year on Thermo Pride Furnace and central air system! Air Specialties Air Conditioning & Heating, Inc.
Shelton HVAC & Air Conditioning Contractors are rated 4.68 out of 5 based on 864 reviews of 23 pros. 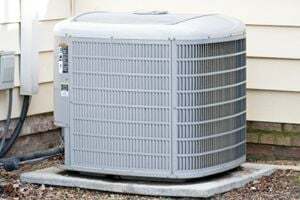 Not Looking for Air Conditioning Contractors in Shelton, CT?